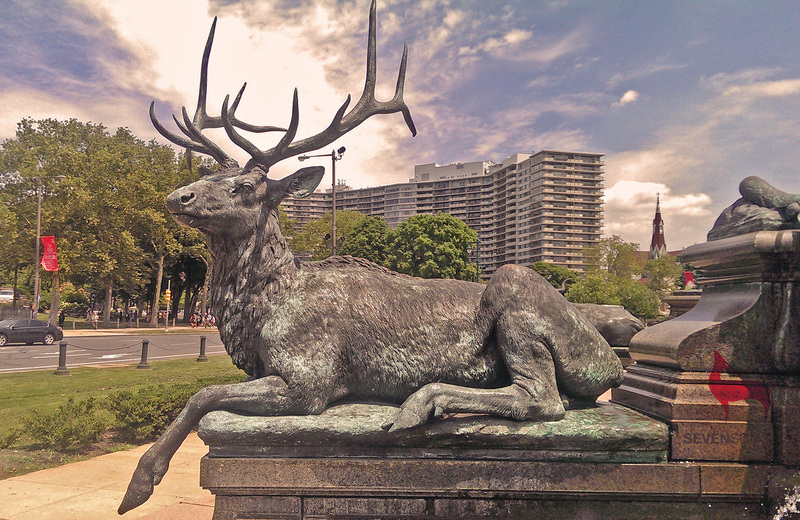 If you want to have Seven Songs for an event – any event – then it’s pretty straight forward. I need a bit of notice especially if it’s not local (ie not Berkshire, Oxfordshire, Surrey or London). I’m fairly flexible but I also travel with work a lot but with a bit of notice all should be well. 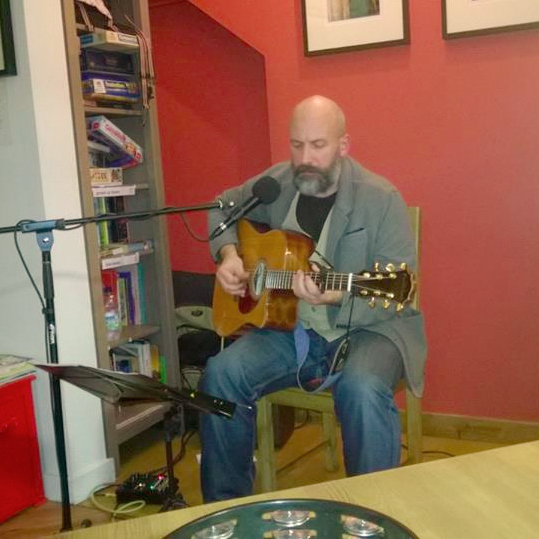 You can arrange an event at home or I can play in your local pub or cafe or deli as long as you arrange with the owner, I’m afraid that’s not something I can do. There is no charge for Seven Songs by me – I don’t charge travel and my time is given gladly. If you have guests, some hosts provide refreshments etc but unless you are already having a gathering or a celebration I don’t think it’s necessary. NB I do reserve the right to claim travel expenses but it all my trips I’ve never done that, but I have to be sensible and accept that in some situations it might be required. I just need a chair and some electricity. I have a small amp and PA really just so you can have more than two or three folk otherwise the sound get’s lost in conversation but it doesn’t need to be loud. I can play to large audiences but just bear in mind if it’s say over 50 or 60 folk my kit starts to get a bit underpowered. 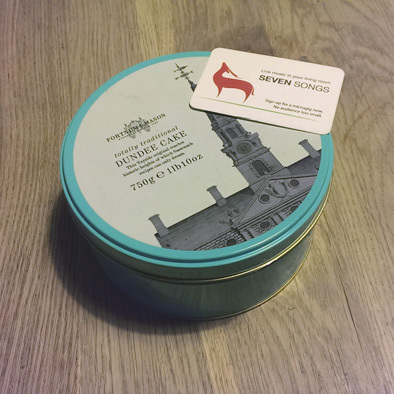 The Seven Songs Tin… actually it’s one of my Mum’s cake tins. I have a tin that we can pass around for donations and I pass out cards with a link to my Just Giving page. Also if you want to raise money for a different charity then I’m perfectly happy for you to have an event and collect for you own charity. I’m also thinking about getting more people playing Seven Songs even with me or off on their own. If you’re interested I can share my playlist and if you are local we can have a practice first. That’s it really. If there is anything I’m missing let me know.